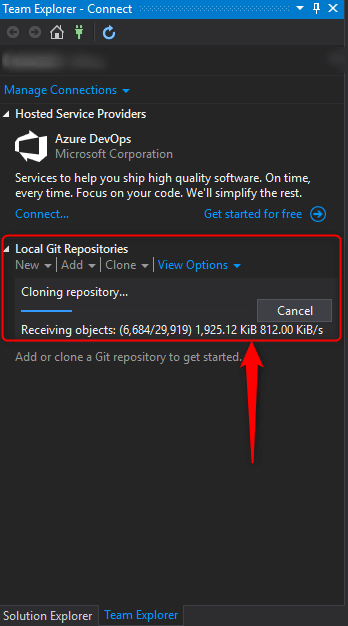 A step-by-step tutorial on how to use the latest version of this popular IDE to clone a project and make something great. 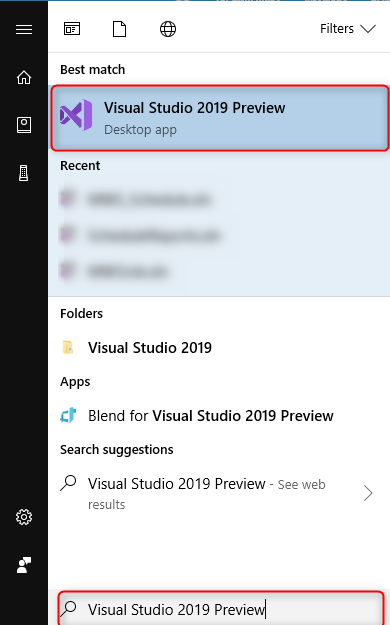 The Visual Studio 2019 screen will pop up, which contains four boxes on the right side. Open a project or solution. 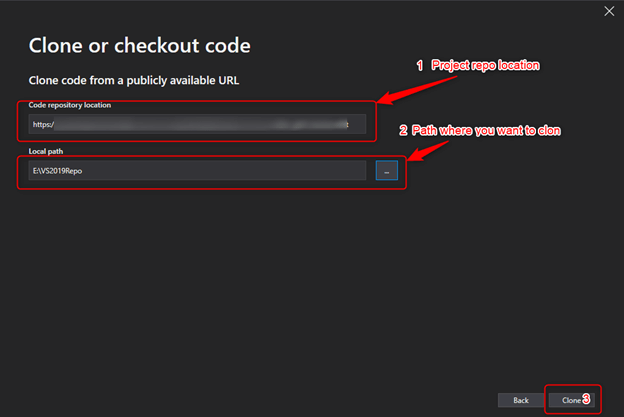 From the above options, we need to click on the "Clone and checkout code" box, which opens a new window and will ask for the repository location and local path. 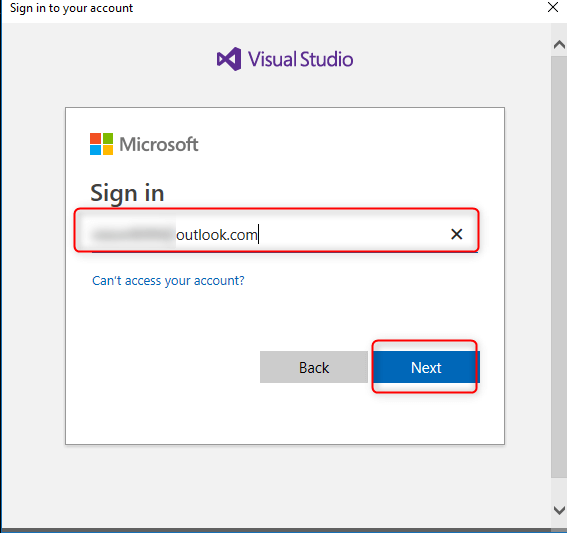 Now, it is time to enter your valid credentials to finish the cloning process. If all the steps were performed correctly, your cloning process starts. As you can see in the below image, it displays the live result of how much is left to download and what the speed is per second. Wait for the process to finish. 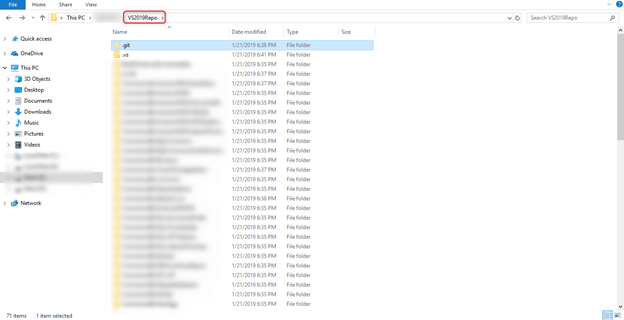 Once the process is completed, you can commit your code, compare files, and get the latest files from the server with the history-tracking mechanism. 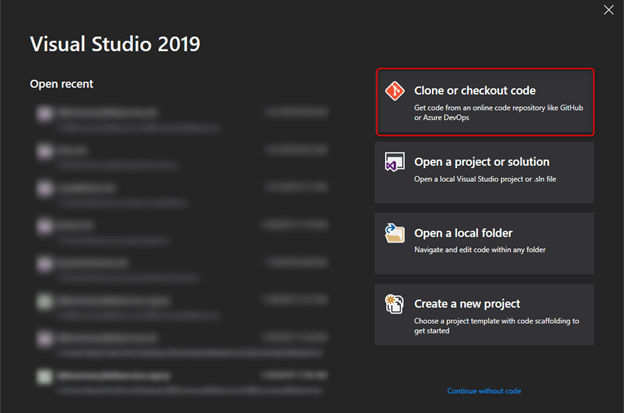 In this article, I explained how we can clone a project easily using Visual Studio 2019. I hope this article will be helpful and useful to someone. Please give your valuable feedback and share with your friends so they can also learn.